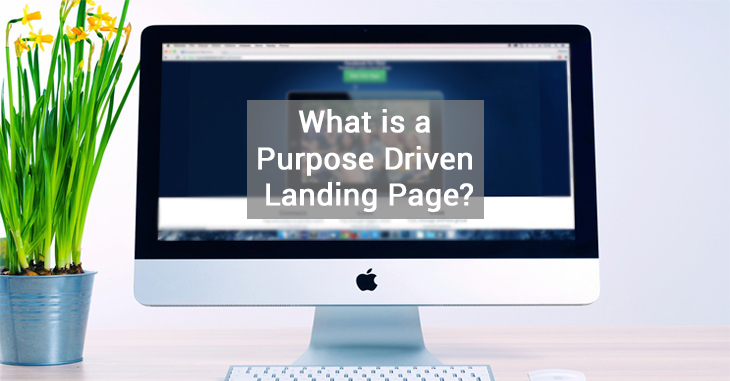 What is a Purpose Driven Landing Page? When it comes to your online marketing strategy, where are you focusing most of your attention? If you’re like many other business owners, you’ve probably devoted a majority of your energy and efforts on driving traffic to your website. However, all of the engaging content, great website, PPC, and Google AdWords campaign in the world isn’t going to do you any good, if your website’s landing page doesn’t give users what they want when they click on your call to action and ads in search engines. Unfortunately, many landing pages fail to get the job done, and actually end up driving visitors away instead of converting them into customers. People are clicking on your ad, but none of them are actually filling out a form. It’s not that they are too busy and cluttered (although some are). It’s not that they load too slowly (although some do). It’s not even that the offers or value propositions aren’t appealing (although that can happen too). No, the biggest problem with many landing pages is that they lack purpose! There’s the problem! Quite simply, you are trying to do too many things at once with your landing page. As a result, users either get distracted and don’t convert the way you want them too — they might opt to follow you on Facebook instead of signing up for your e-newsletter, for example — or they get frustrated because they can’t easily complete the action that they came for in the first place. In other words, if they clicked on your PPC ad because they wanted to access an e-book, but in order to find the book, they need to scroll through several offers for other products, they will probably go elsewhere. For this reason, your landing page must have a goal. Before you start building your website or landing page, identify what you want people to do when they arrive. Then, design the page around that particular goal. Anyone who then lands on that page should be able to determine what the goal is, and how to go about accomplishing it immediately. 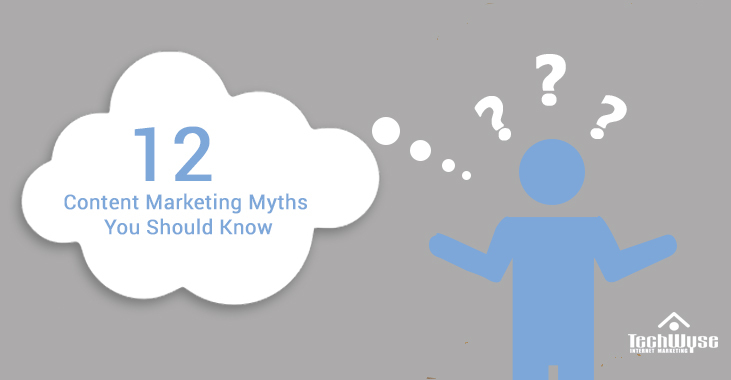 If your landing page conversions are low, a lack of purpose may be the culprit. Even if you think that it’s obvious what your landing page is for, it might not be as clear to users. You are using image sliders for different promotions. Image sliders, also known as content carousels or rotating offers, seem like the ideal solution for landing pages. You can share multiple offers in a small space and potentially capture customers at different phases of the buying journey. Yet, studies show that showing rotating offers actually decreases the chances that someone will click on them — and contributes to a lack of focus on the page. Your headline doesn’t match the source copy. People click through to your landing page because the call to action on the source page was compelling. Whether you are driving people to the page from a blog post, social media, an ad, or another source, the copy on the landing page must match that of the source page. Otherwise, users could become confused or frustrated because they aren’t sure whether they are in the right place and click away. You don’t have a call to action. The call to action that got users to the landing page is only part of the equation — you need a call to action on your landing page as well. You need a CTA that aligns with the purpose of the page. What do you want people to do when they land on the page? Tell them and make it possible for them to complete the task quickly and easily. 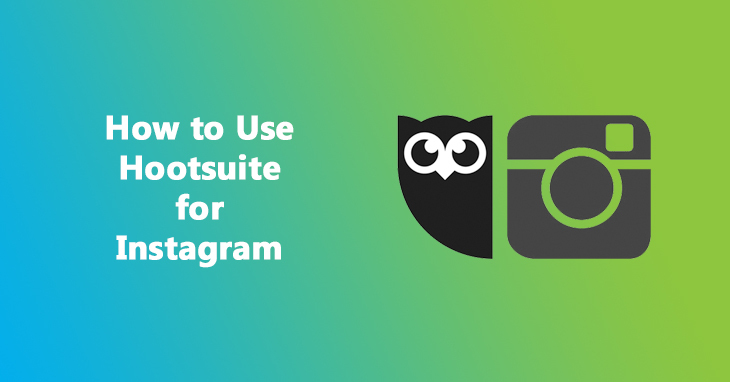 You include images, links, or tools that have nothing to do with the purpose of the page. 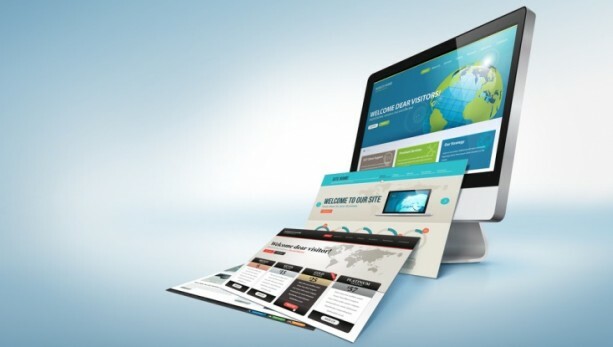 A landing page is not the place to include navigation bars, banner ads, additional calls to action, or anything that doesn’t relate to the purpose of the page. You want to keep you landing page simple and free of distractions. Your page is cluttered. How much information is on the page? You don’t need to include every single detail of the product or service that you’re offering. Bullet points and concise statements that show visitors your unique value proposition and what they have to gain by taking action are preferable. Again, find your purpose and focus everything on that page around that purpose. Giving your landing pages a specific purpose may initially feel like you are wasting marketing opportunities, but by doing so, you will increase conversions and have more opportunities to build long-term relationships with customers. Well, on this article, I would put a big, big, big emphasis on “what you promised on the source page should show in your landing page”. I mean, the link title should correspond to what should be expected. When you look for fruits, and you have a “read more” link, you expect something about fruits, not suddenly about meat. That’s it that should be focused. Then, I agree with the clarity and the fact carousels of pictures doesn’t help a lot, and often distracts. The point I would add is that the landing page size and content should be dependent of what you claim, so a longer landing page that catches shouldn’t be excluded.